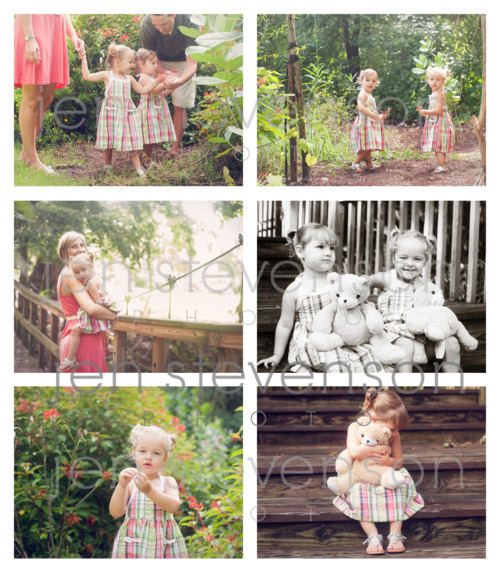 I first met these sweet girls at a Valentine Portrait Party back in February. 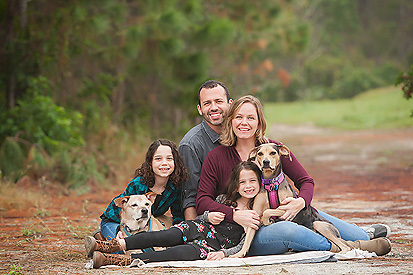 They are incredibly adorable. Toddlers times two, this was a workout for me (and for Mommy and Daddy too!). They are so fun and so full of life. 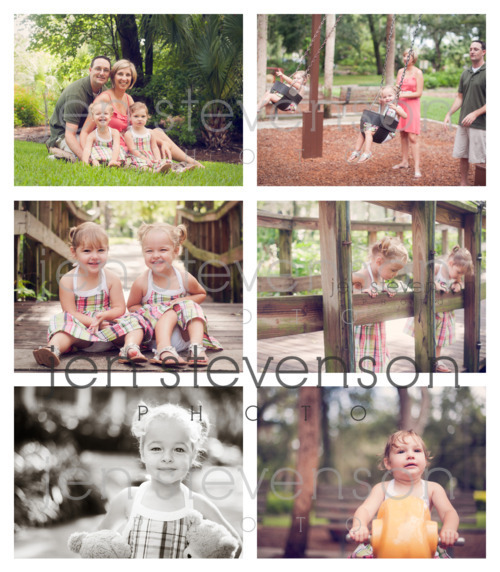 I really enjoyed meeting with them and their family at the park for these photos to commemorate the girls turning two!